A FAST and HEALTHY way to lose weight now! 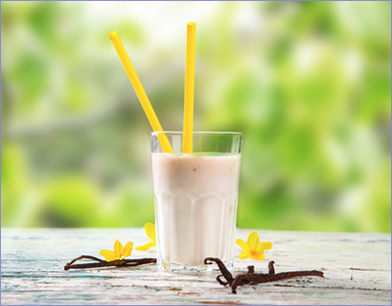 Regular diet is entirely substituted with the liquid nutritional replacement formula. The physical benefits of weight loss, such as decreased risk of diabetes and heart disease are obvious, but there are also a multitude of mental and social benefits possible. Increased self-esteem, improved outlook on life, and overall increased happiness are all positive benefits of losing weight. The improved self-confidence that goes hand in hand with weight loss can impact an individual’s social and professional life in a countless number of positive ways. 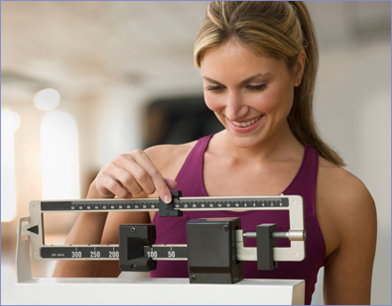 Sustained weight management is the main objective of any medical weight loss program! We’ve dedicated years to the development of programs that cater to individual patient needs. 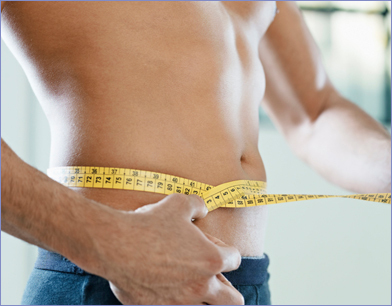 With a focus on step by step lifestyle changes, we’ve created a successful formula for sustainable weight loss! Weight Loss North is a holistic program designed to offer individuals the support and tools they need to achieve their own weight loss goals. Our entire program is geared towards accommodating individual patient needs. Staff and patient facilitators work closely with each patient, offering customized support regimens. Providing professionals who assist in easing patients into their new lifestyle, Weight Loss North provides patients with a high level of quality care.